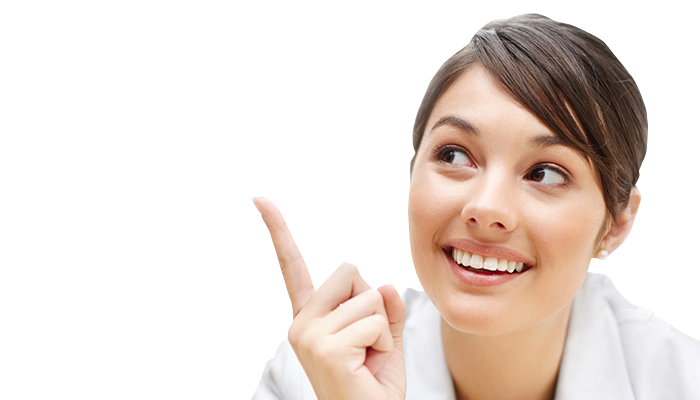 Altona dentist Melbourne digital dental implants is one of the most affordable cost effective way to replace a missing tooth. 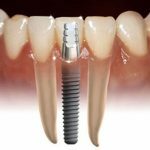 Why do dental implants with Altona dentist Melbourne? Dental implants can provide a permanent solution to replace a missing teeth. Our dental implant dentist in Melbourne use a method called digital implants which is less invasive and it is quick healing with short recover time after the dental tooth implant procedure. The implants are similar to a screw made out of titanium, which is used to support tooth restorations to resemble the missing teeth. Dental implants is a cosmetic dental procedure used to replace one’s lost function of the teeth and the aesthetics. When our tooth implants are placed within the bone. The jaw bone will accept the implant and the bone will unite with the tooth implant. This process is known as osseointergration. The implant will also fuse with the bone, but lacks the periodontal ligament. Our digital dental implants by Altona dentist Melbourne can be used to replace single tooth or multiple teeth. They can be used to attach crowns, bridges and dentures. Dental implants can provide a fixed solution to having a removable denture. For example, as one knows wearing a full lower denture, it just floats around in the mouth, but two dental implants placed in the lower jaw, will allow the denture to attach to the dental implants, providing support and stability to the denture. Our implants can also be used as a support in orthodontics. Longevity of the our implants can be for many years, but at times it may fail and will require the removal of the implant. Generally the implants are very strong, durable and stable in the mouth. Dental Implants have three parts: a Titanium Screw Fixture, an Abutment and a Crown. The Implants will fuse with the bone to form a solid structure over three to six months. Before commencement of dental implant, x-rays will be taken to determine the location of vital structures such as the sinuses, nerves, proximity to other teeth, quantity and quality of the bone, shape and dimensions of the bone. Usually an OPG (orthopantomographs) or periapical radiographs will be taken. For more detailed planning a 3D scan known as conebeam CT scan will be used. Dental impressions (moulds) will also be taken, to help with treatment planning. Once all the information is gathered, a detailed discussion is done with our dentist and any questions will be answered by the dentist. Consent forms and item numbers will be given at this scheduled of appointment with the dentist, which needs to be returned a week prior to the procedure being carried out by the dentist. If you need dental implants or tooth replacement at Melbourne, please use our free dental implants consultation with our dentists to enquire about tooth implant costs, you will find our dentist prices on tooth replacement are very affordable. You can schedule your dental implants appointments or you can call our dentists to book your tooth replacement in Melbourne.